Humane Society of Central Oregon’s 8th annual Pup Crawl begins Tuesday, February 5th. This 4-week long event gives you an excuse to have a beer (or cider) – you’ll be helping the animals at the same time! 12 nights, 10 generous local businesses. Have a howling good time any or all nights! 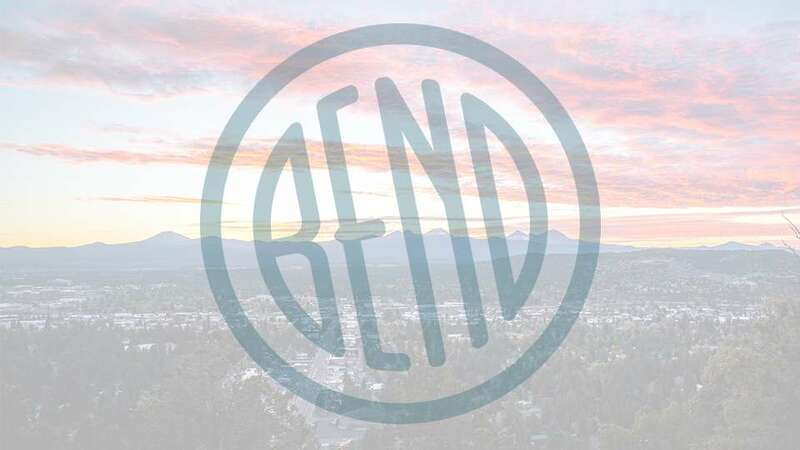 February 27 – Bend Brewing Co.